Colour is Dark Green as shown in the picture. 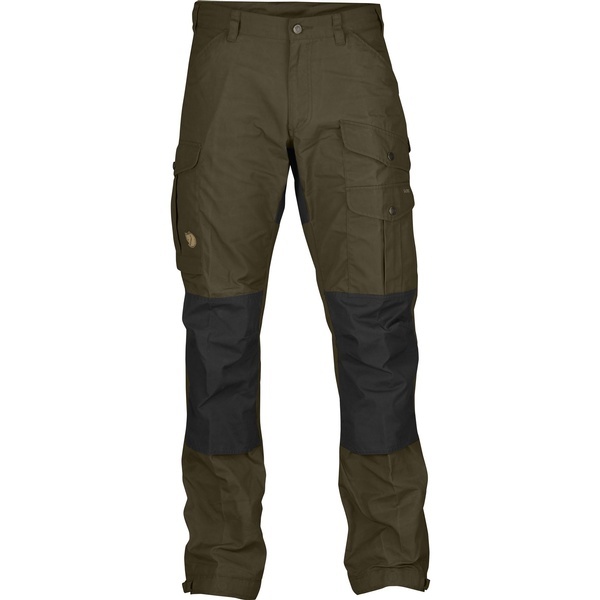 The Pants can be made more water proof with the Greenland Wax, and its worth noting that although G1000 is water resistant (and can be made more water resistant with waxing) they were not designed as a full on wateproof pants, but as flexible, breathable multi season Pants. There is a little colour variation in the greens, some are a bit lighter thans others , be aware. Purchase through PayPal by using the "Add To Cart" button above or use the form below to order the Fjallraven Vidda Pro Solid Colour . 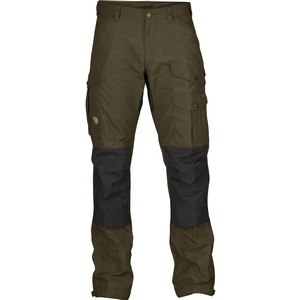 Feel free to contact us if you have any questions about the Fjallraven Vidda Pro Solid Colour .